Why Should I Be Wary of Debt Settlement Scams? Earlier this year, the fraudster behind the scam received a $107 million judgment. He is now filing Chapter 7 bankruptcy to seek protection from the claim. How did the scam work? Thousands of people sought help from the fake debt relief law firm. Instead of paying creditors, the fraudulent firm kept most of the money. This firm offered legal services, but did nothing for customers. Debt relief scams are common. The Federal Trade Commission has warned consumers these companies target people with excessive debt, and promise to settle with creditors. Debt settlement scams offer to settle what is owed or reduce payments. In other cases, they offer to improve credit scores or modify loans. These scams often require up-front fees for services, which his illegal. Be very cautious if you receive an automated robocall offering these services. Do Bankruptcy Law Firms Offer Debt Settlement Services? Experienced bankruptcy attorneys can walk you through multiple options for settling, reducing or discharging debts. Depending on your situation, bankruptcy may be the best course of action. Filing for bankruptcy can halt collection attempts, including wage garnishments and foreclosure. Debts discharged in bankruptcy are also tax exempt. 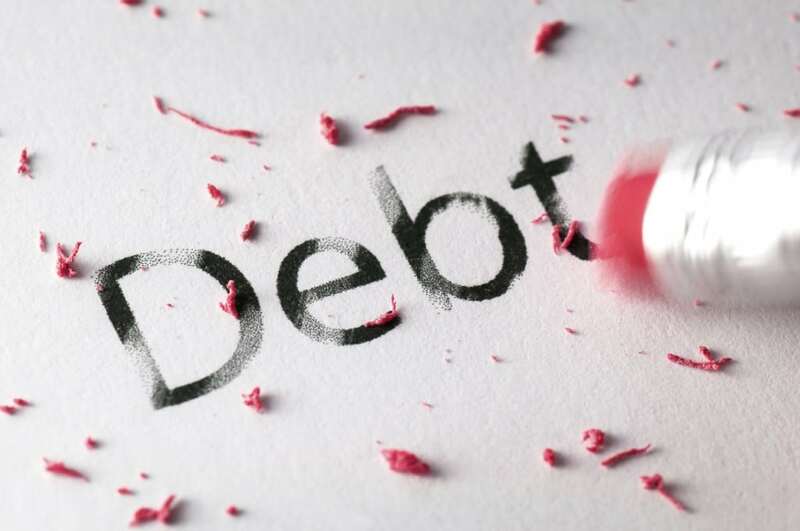 Unlike debt settlement, you will not receive a huge tax bill for forgiven debts. The Kansas City bankruptcy attorneys at The Sader Law Firm can help people find solutions for managing difficult financial situations. ← Can Business Owners Retain Control of Their Companies in Chapter 11 Bankruptcy?